Ben Cullimore reviews the latest Tippeligaen action from the weekend, as Rosenborg and Strømsgodset met in a top of the table clash. Rosenborg continue to set the pace in the race for the Tippeligaen, but Strømsgodset remain hot on their heels. Ben Cullimore rounds up the latest action. 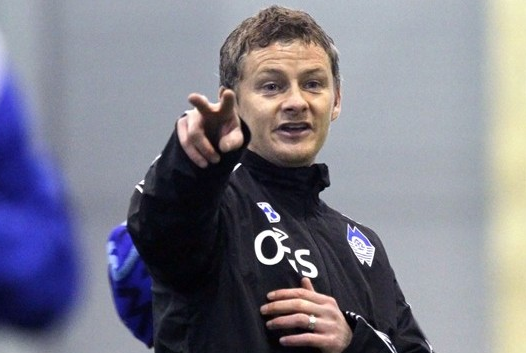 Ben Cullimore brings us up to date with all the latest domestic football action from Norway where Ole Gunnar Solskjaer’s Molde lead the way. One2Watch is back and heads to Scandanavia for its latest instalment to profile Rosenborg’s Markus Henriksen.